Nigerians must stop complaining but praise God in the face of daunting life challenges, General Overseer of The Redeemed Christian Church of God, (RCCG) Pastor Enoch Adeboye, stated yesterday. He spoke during the 65th annual convention of the church at the Redemption Camp, Lagos-Ibadan Expressway, Ogun State. Speaking on the theme of the convention Halleluyah, Adeboye said it simply means praising God regardless of whatever one is passing through. 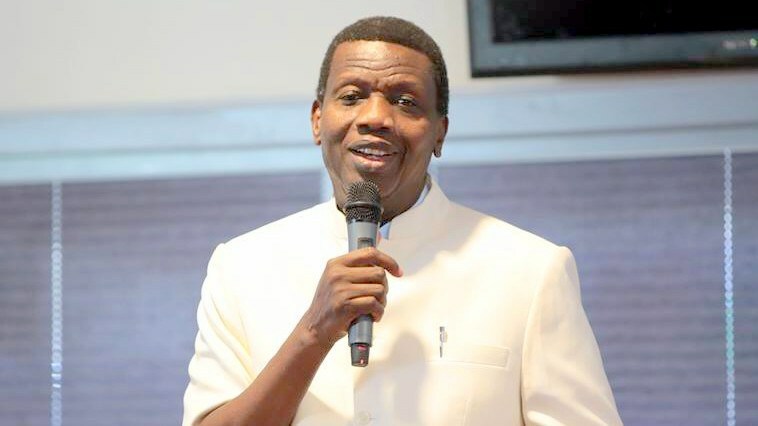 Adeboye said as long as Jesus lives, Christians should remain confident of a better tomorrow. He noted that praising God guarantees victory, success, dominion and abundant supply from heaven. Founder of Living Faith Ministries, otherwise known as Winners Chapel, Bishop David Oyedepo, stressed Christians should cultivate the act of praising God to access His presence and glory.